How does Fitness First reward workplace performance? Fitness First’s HR guru says reward programs can help develop great workplace behaviours. 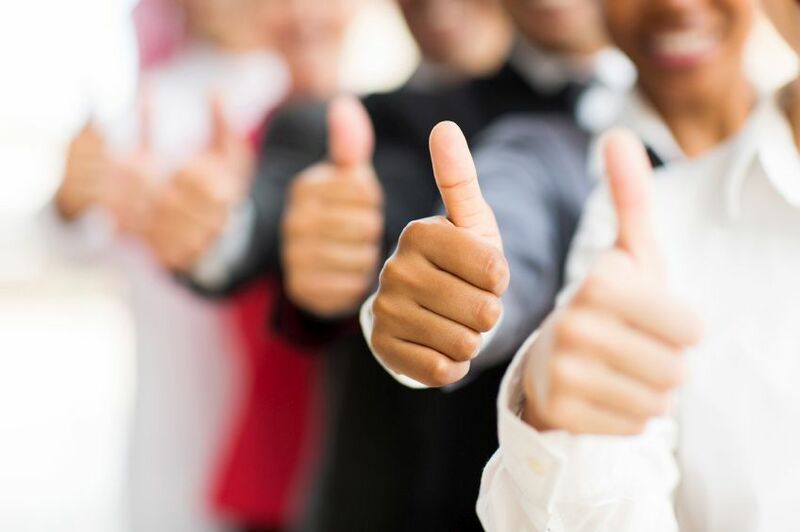 Recognising and rewarding your employees for their workplace performance can go a long way to stimulate morale and drive employee engagement. The key elements of a successful employee Reward & Recognition Program is one that supports both the commercial and culture goals of an organisation so that it drives the right behaviours required to move your business forward whilst building engagement within your team, says Sarah Sammut, Head of Human Resources with Fitness First. She says it also imperative that such programs are well communicated to teams, with emphasis on the criteria and process, in good time so employees are able to achieve them. “Rewarding and recognising your staff will help ingrain the behaviours, culture and performance which are of most importance in your organisation when achieving your strategic outcomes,” Sammut told HC Online. Sammut says the decision to base workplace recognition awards on monetary or non-monetary outcomes is up to the individual preference of the organisation. “There are companies which specialise in offering a whole online shopping suite of monetary rewards to choose from for non-monetary rewards,” Sammut says. Employers that opt for non-monetary rewards, can be sure to give staff something they actually like, want and will use by surveying their teams and asking for their preferences when creating a reward and recognition program. “Or they can provide a reward nomination sheet to team members once they achieve a reward-based goal so they can select their preference,” Sammut says. However, she cautions HR to be aware of the potential backlash that can be generated from workplace reward programs. “What you reward, you encourage,” Sammut says. “A solution to this could be to reward both individual and team goals,” she says. Is your reward program award-winning? How does McDonald's inspire its staff?